The youngest Prince has left the nest… I thought I was ready yet tears flowed freely and frequently over the last few weeks. As long as the “child” (he is turning 21 in May) was under my roof, I could pretend he was still a child. As tall as he is, broad shoulder, bushy beard and all, it is not that picture I see when I look at him. I still see my little bright eyed baby; “mon petit rayon de soleil” as I have been calling him since forever. 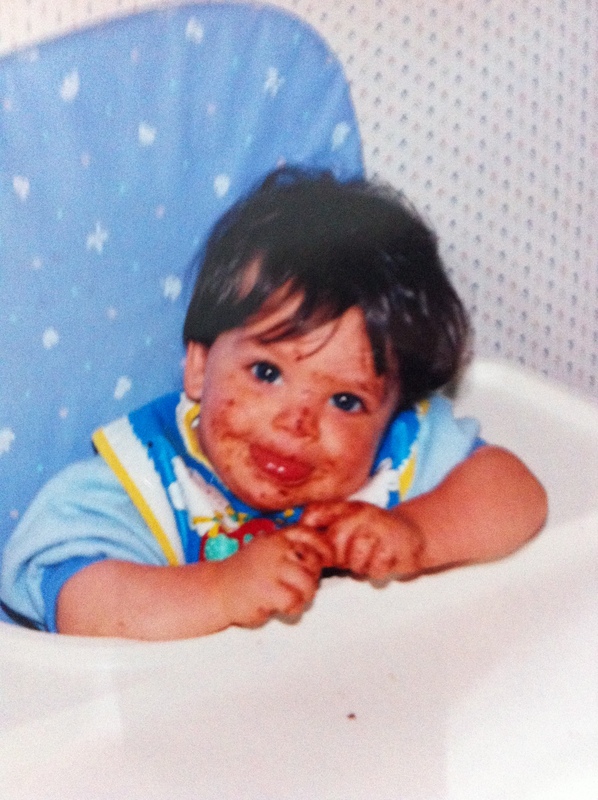 My little ray of sunshine… Once the most difficult and sloppiest eater ever, he is now my partner in crime when it is time to dig into sushi, pho, biryani and anything smothered in black bean sauce. He is my noodle maniac and chocolate thief; he has found every single secret hiding spot for my private chocolate stash and can deplete my jar of chocolate chips rather quickly which drives me insane because he never leaves enough for me to make a batch of cookies! 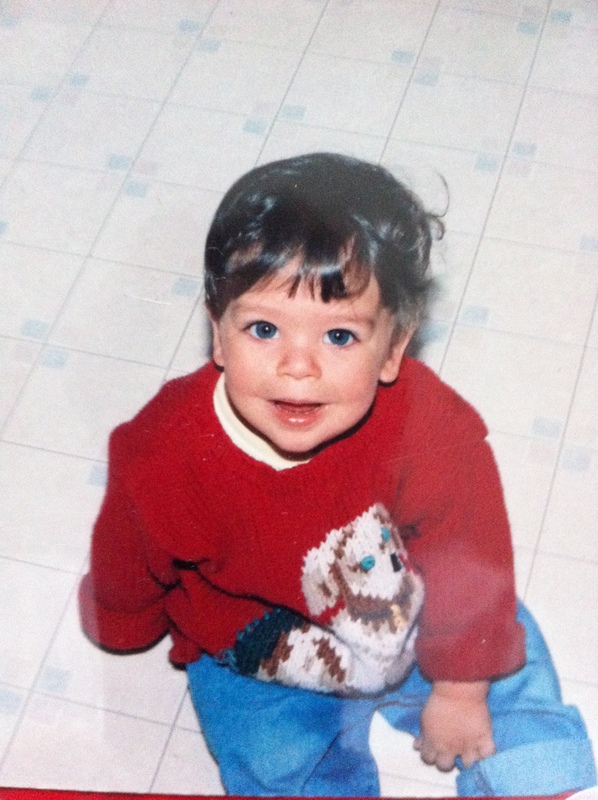 He is my baby… Always will be! He is now ready to fly solo… I should be happy! I will no longer rip his head off for leaving his dirty dishes on the counter instead of dropping them in the dishwasher. I will not have to nag until the cows come home that he should eat some piece of fruit, any fruit as long as it is a fruit not a fruit flavoured gummy! I will no longer trip over his back pack he insists on leaving in the front entrance. There will be room for boots and shoes in the front hall too and empty drawers in the main bathroom. Although it is time for him too to be who he needs to be, I can’t help my heart from being twisted all around. My friends tease me a lot about my «sad mommy» reaction since he only moved next door. Literally! He moved in with his brother in the apartment right next to ours! Yes, drama queen mother here… Whatever hahaha! I still think that it doesn’t matter how far they move away: once they leave the parental home to fly on their own, it means my role as a mom is completely changing; it is taking a brand new direction and throwing me in a brand new category of parenting… Eeeeek, not sure if I am even ready for that stage in life since I am still trying to figure what I will do when I grow up!!! And so the last few weeks have been a bit of a blur and flurry of activities getting our young man settled into his new space. It has also been a month of exploration of Ottawa’s foodie scene for the King and I: Ottawa sure has a lot to offer and although there are many exquisite restaurants. I really, really should take the time to talk about some of the amazing local restaurants we have had the pleasure of visiting recently. Crazy few weeks it has been! Between going out a lot on weekends, getting things sorted out at the house with our young lad and also going through competition for a new position at work, I have not taken the time to play much with new recipes. Instead, I opted to focus on some of the Prince’s favourite dishes. And even at that, I had to restrain myself from spoiling him with too much of “mom’s cooking” as he has diligently been following a weight loss program. For the most part, and when I was cooking, I stuck to familiar foods like roasted chicken, homemade soups, favourite pastas and muffins. 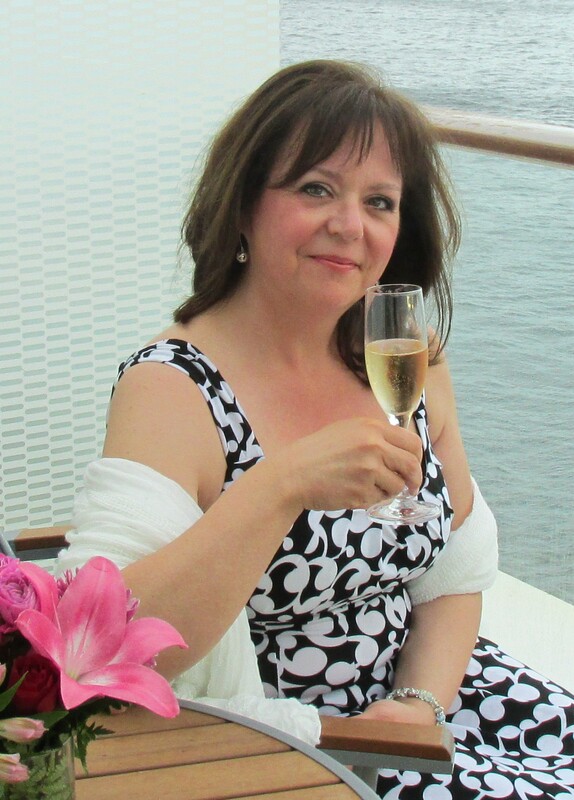 Although I am not afraid of trying new and intricate recipes, my culinary strengths revolve around comforting «slow» foods such as braised meats and soups. I love those recipes that have survived the test of time, that have been lovingly passed on from one generation to another and that evoke, in one sniff or one mouthful, the joy and memories of sitting at a family table, surrounded by loved ones. 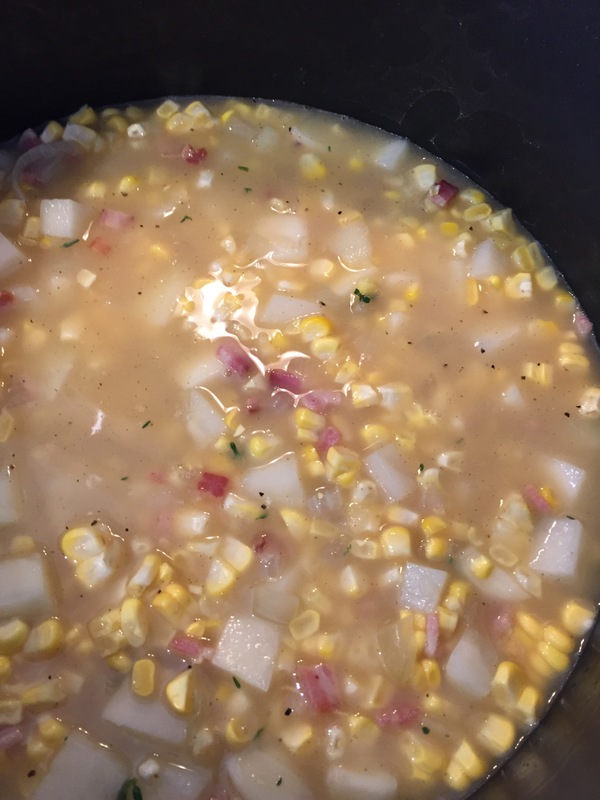 This corn chowder fits the bill for comfort food; it has that «stick to your rib» quality that makes everyone reach for a second ladle full. And since I am a tad sad (to say the least) at closing this chapter of my adventures in motherhood, I feel the need to cook up some “wrap me in a blanket” kind of food. The stuff that sooths the soul and brings everyone back home in their heart! Although it is not easy to find fresh corn on the cob at this time of year in the North Hemisphere, I have seen some recently grace the produce aisles from those countries on the other side of the equator. 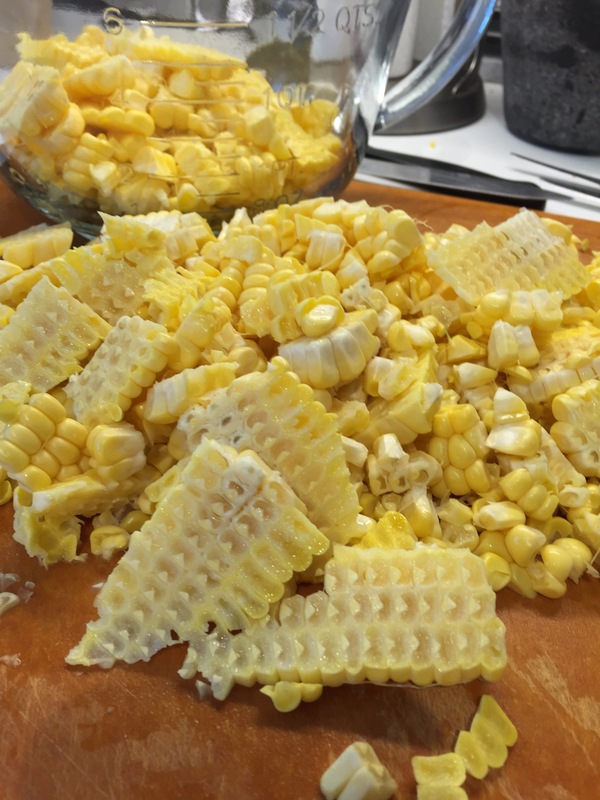 If you can’t find any fresh corn, frozen is solid option: you may simply have to skip steeping the naked cobs in the milk as suggested in the recipe. 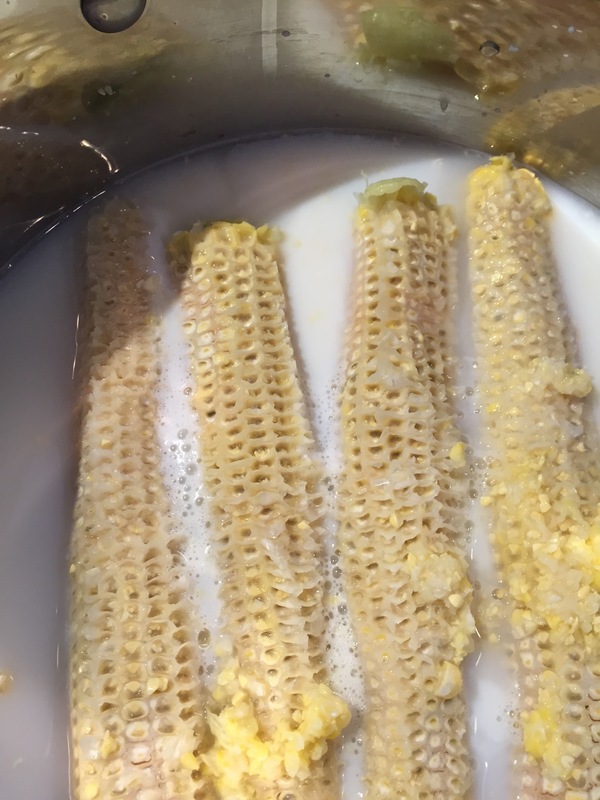 Placed naked cobs in a saucepan with milk and water. 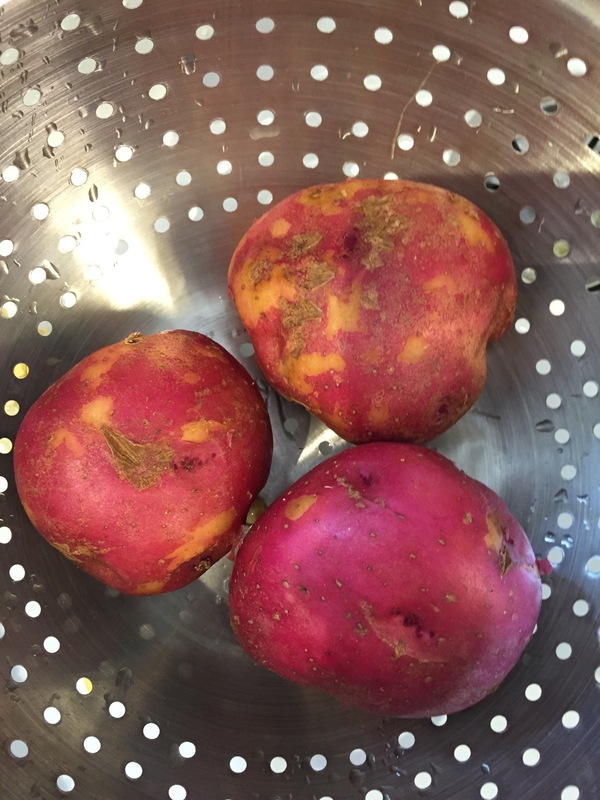 Bring to a boil then reduce heat and simmer for 10 minutes. Turn heat off and let sit with cobs until ready to use. In a large pot over medium heat, cook the bacon pieces until they start to brown slightly without becoming crisp. Add onions and cook to soften. Then add the corn, potatoes and thyme. Cook 5 minutes while stirring frequently. Add the chicken broth, bring to a boil then reduce to a simmer until the potatoes are cooked. Skim the foam that forms on top of the broth: this may have to be done a few times. Pour 1-2 cups of the hot broth over the beurre manié and whisk until smooth. Pour this mixture back to the pot whisking until well combined. 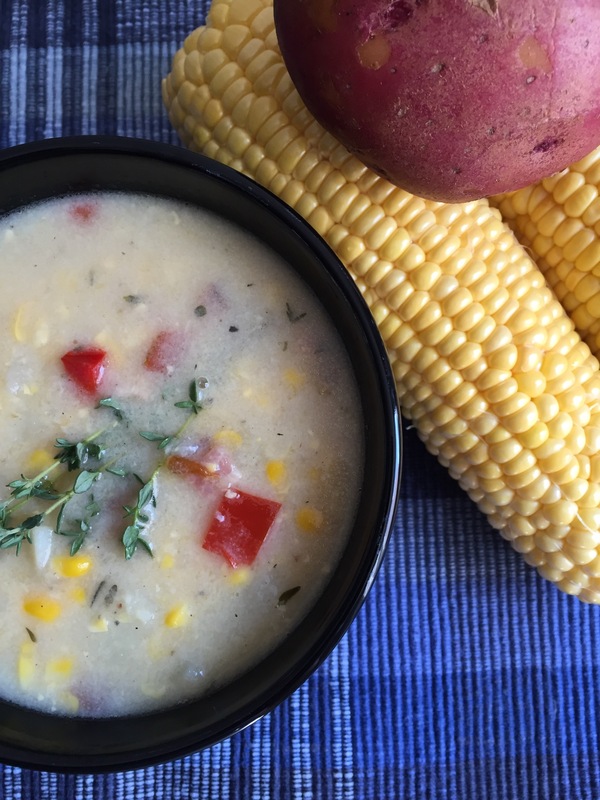 Note: you can make this soup even if corn on the cob is not in season. You can use canned or frozen corn instead. Simply skip the step which infuses the naked cobs in milk and water.